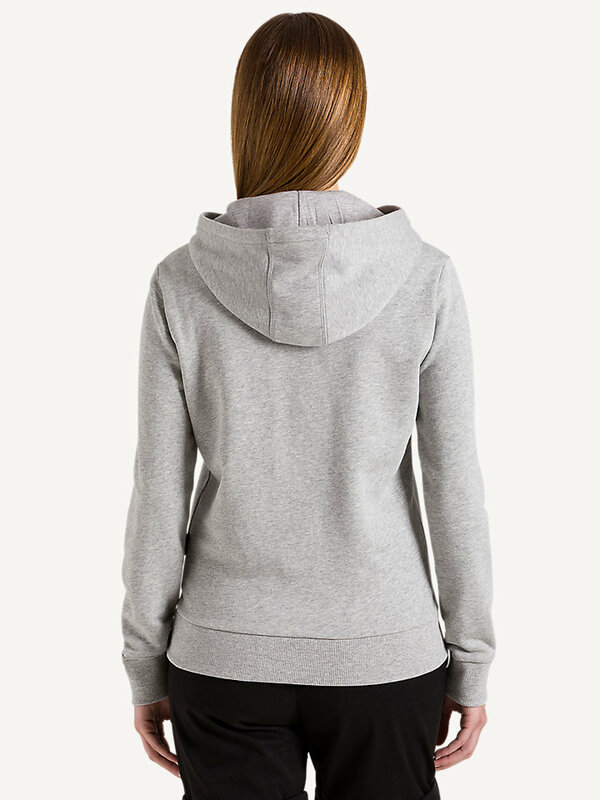 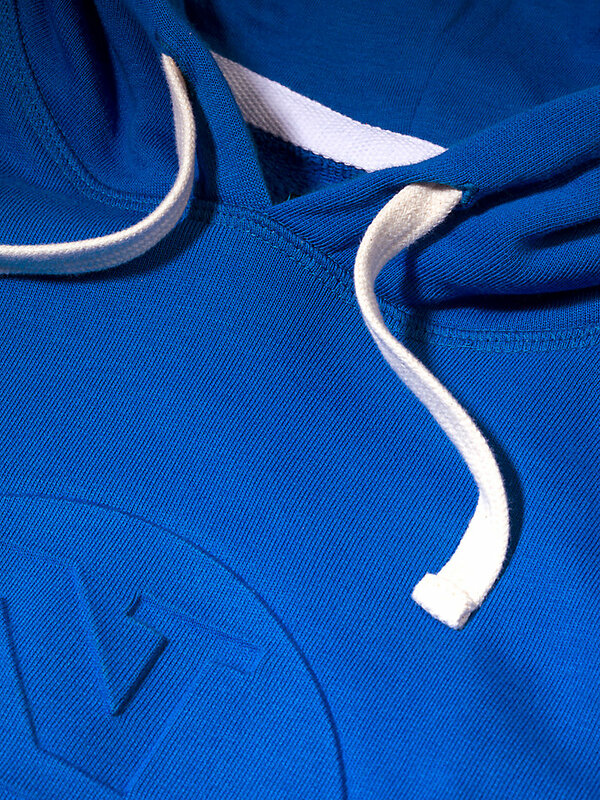 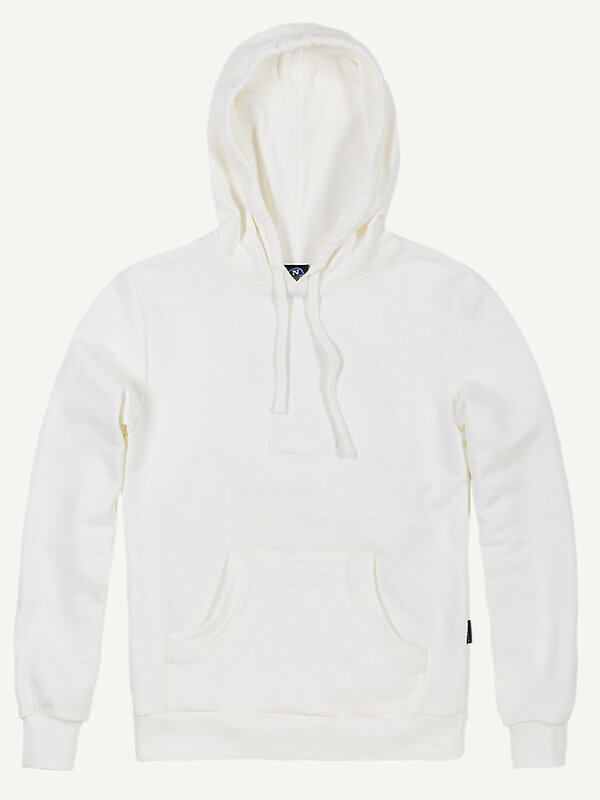 Fleece hoodie with cozy kangaroo pockets. 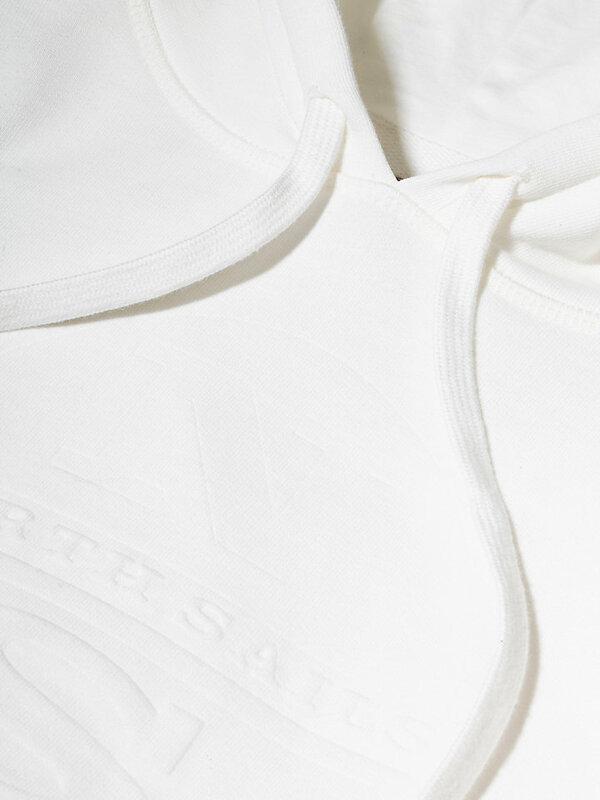 Comfort, softness and movability guaranteed. 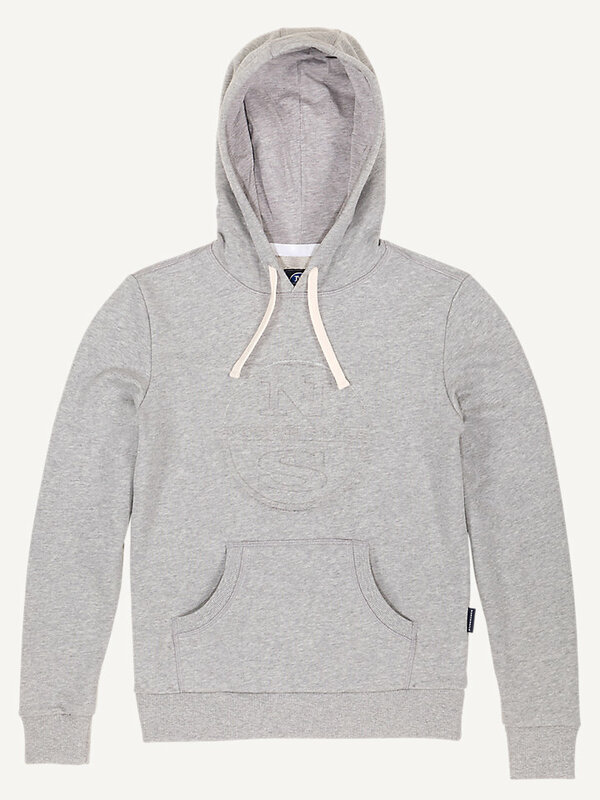 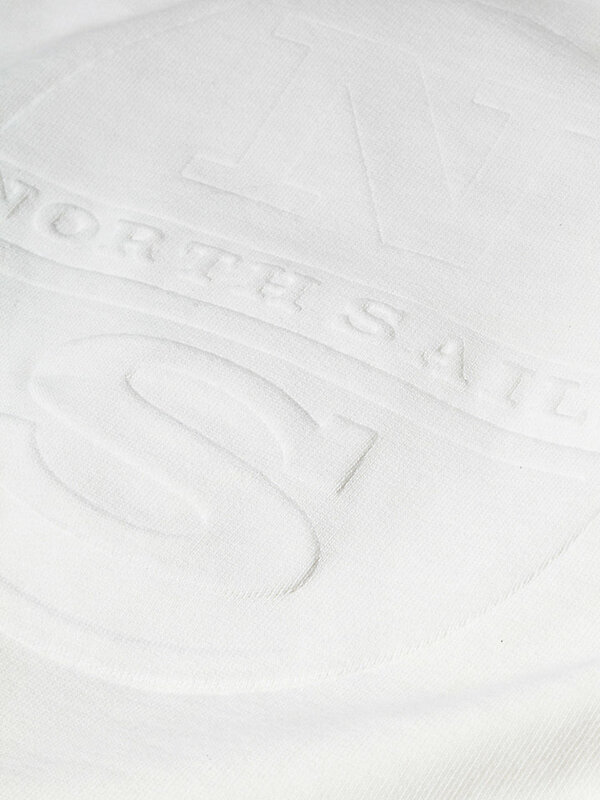 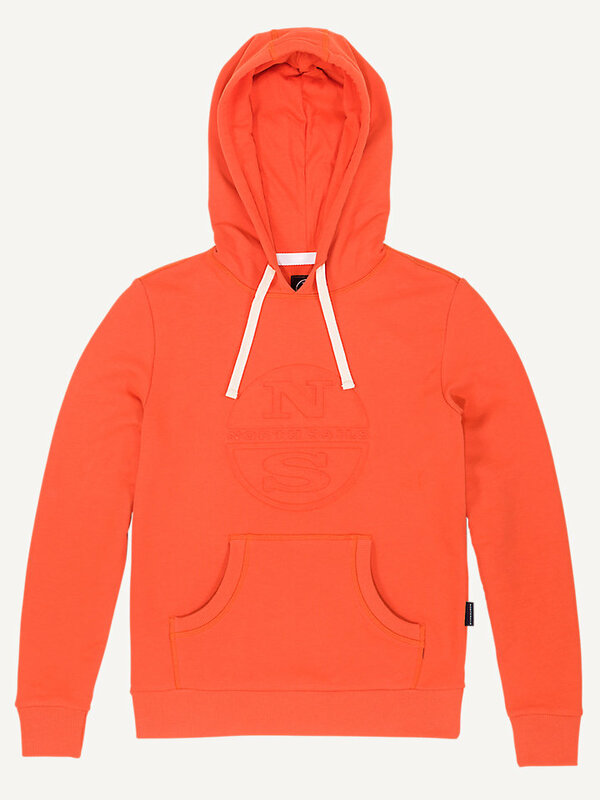 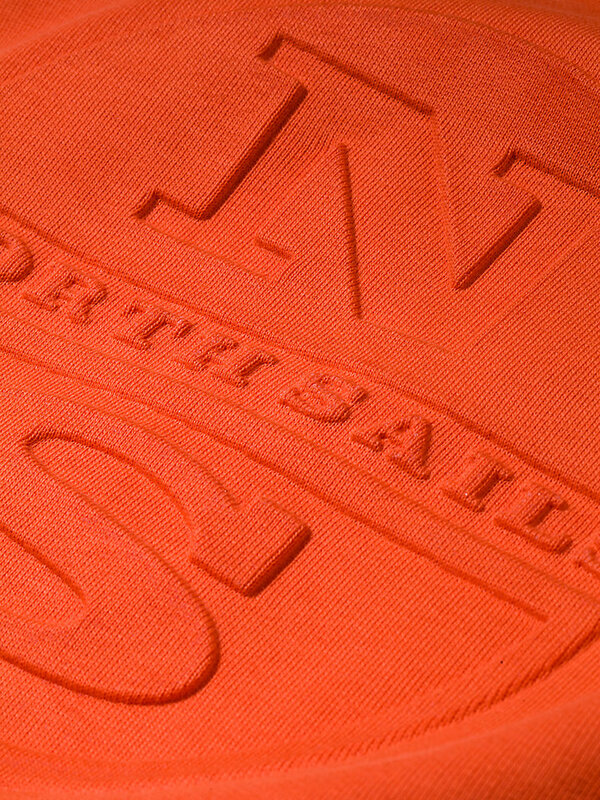 The Lowell fleece hoodie with North Sails logo printed on the front is made of 100% cotton to ensure comfort, softness and movability. 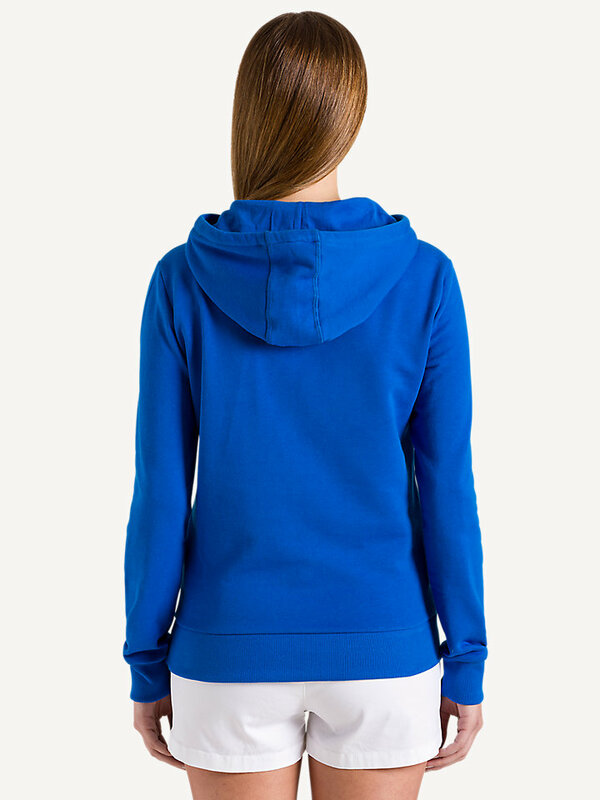 It has kangaroo pockets to keep small belongings right by your side - or to keep your hands warm when it’s a little bit cold outside. 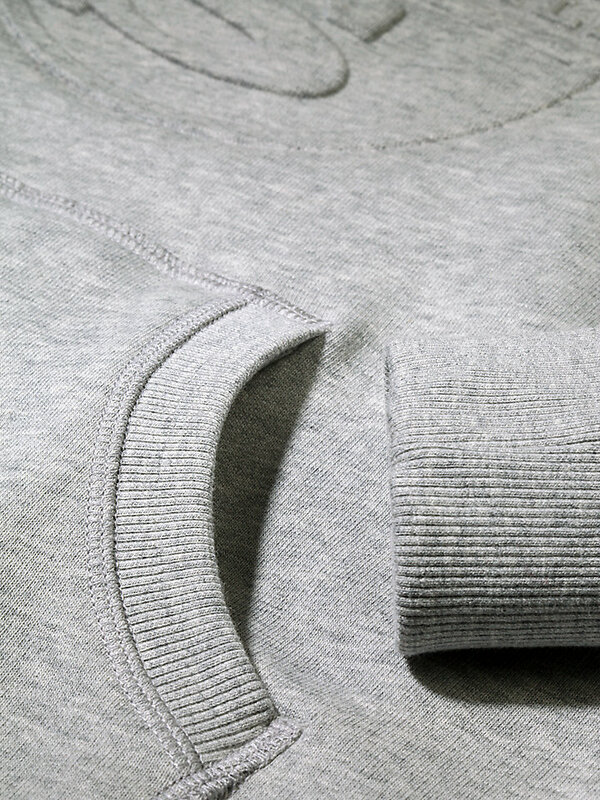 The long sleeves make sure the rest of your upper body won’t get cold either.